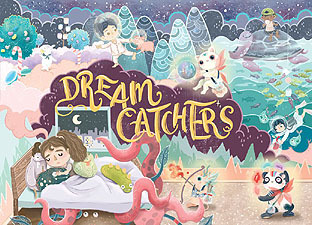 Play as a Dreamcatcher and save innocent children in their sleep! while fighting nnasty Monsters under the bed! A good night's rest is hard work!